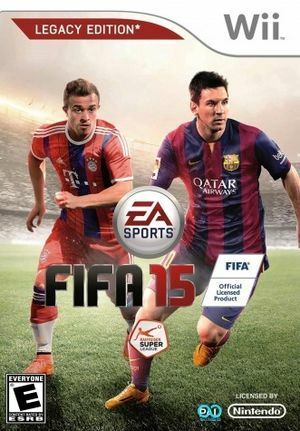 FIFA 15, FIFA 15 - Legacy Edition in Europe, brings football to life in stunning detail so fans can experience the emotion of the sport like never before. The graph below charts the compatibility with FIFA 15 since Dolphin's 2.0 release, listing revisions only where a compatibility change occurred. This page was last edited on 31 January 2018, at 09:36.